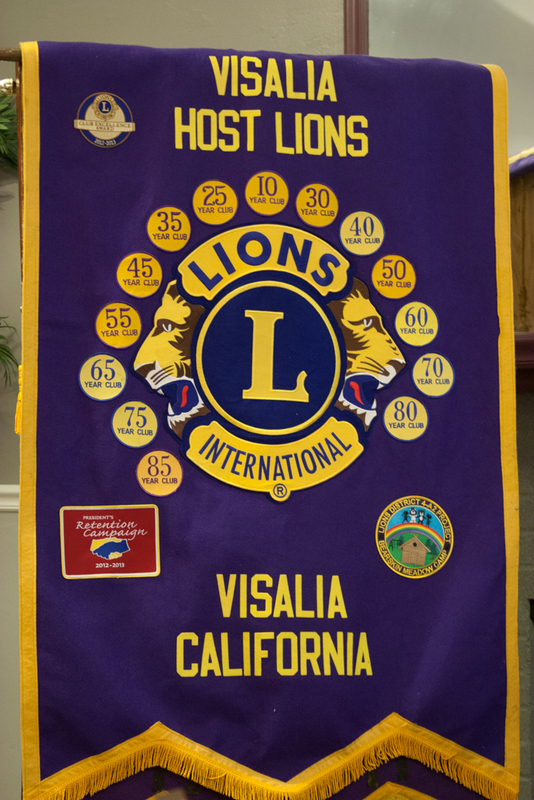 The first of Visalia’s six Lions clubs, the Visalia Host began in 1926 and has a rich history in the community. With the Lions motto of “We Serve” the club has helped the Visalia community in so many ways over the years., giving to organizations and individuals in our community. 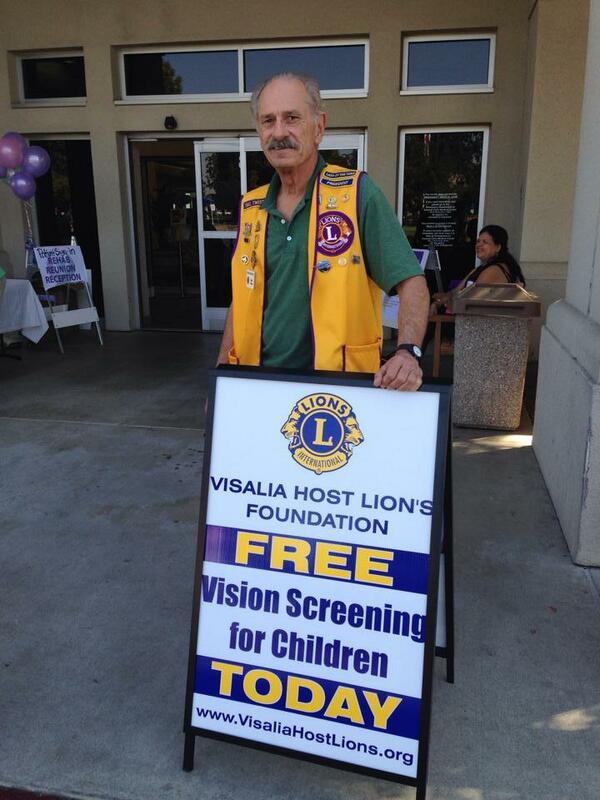 The Visalia Host Lions Eye screenings have helped hundreds of preschool age kids get glasses that help them throughout their lives. 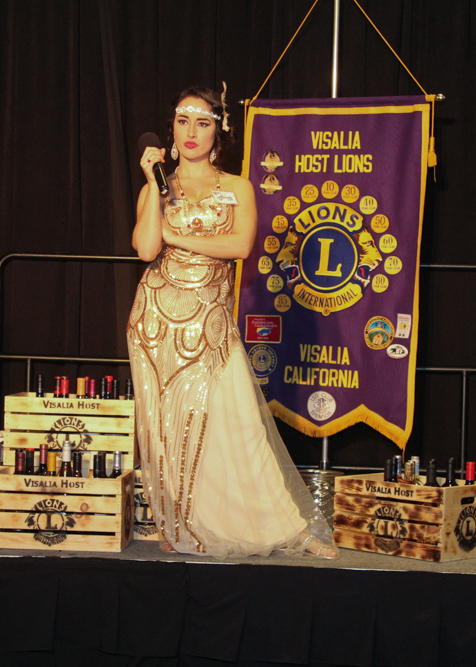 The 2019 Murder Mystery Dinner, put on by the Visalia Host Lions was a rousing success. The 300 guests on Saturday, March 30th at the Visalia Convention Center all were treated to a mystery, laughs, and great food.